When you are striving to keep your performance or show horse in peak physical condition, it’s important to ensure they maintain nutritional levels for sustained energy and performance. 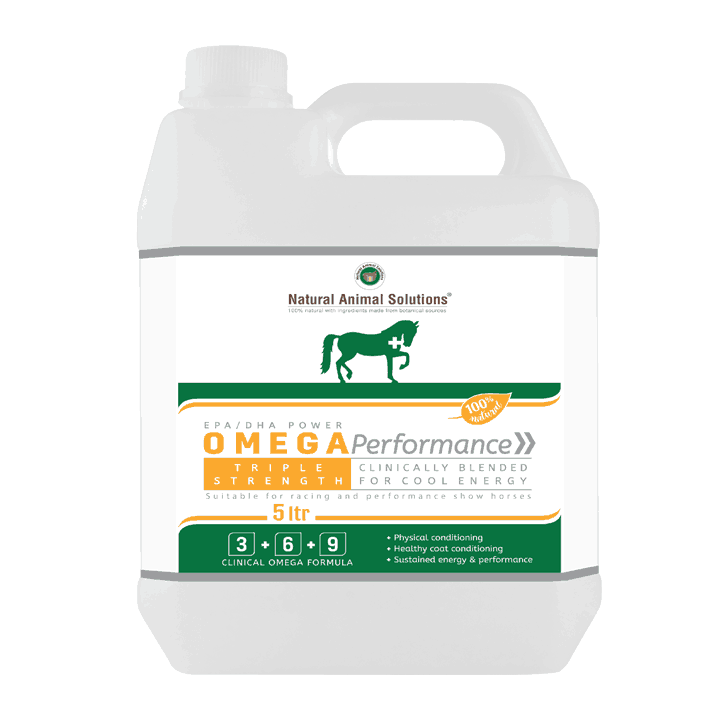 Natural Animal Solutions® OmegaPerformance provides the finest quality Omega food supplement available. Scientifically developed by experts, specifically for high activity performance horses. OmegaPerformance contains ONLY premium grade ingredients formulated to an optimal balance of Omega 3:6:9 for your horses nutritional requirements. 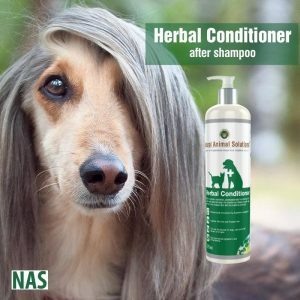 Unlike many other products available in the market, we use CHEMICAL FREE extraction methods to produce our trusted ingredients, so maximum strength, quality and purity are assured. When performance, results and peak physical condition matter choose OmegaPerformance! 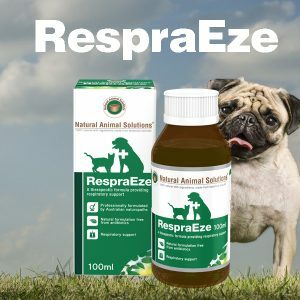 Add 90ml dosage to feed daily for the first 3-4 weeks. 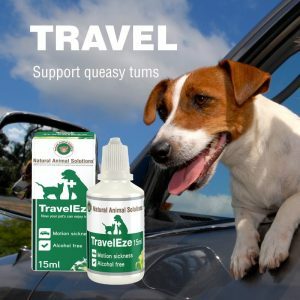 Reduce to 25ml dosage thereafter.